Our MakerLab is the ideal place to learn, create and share. 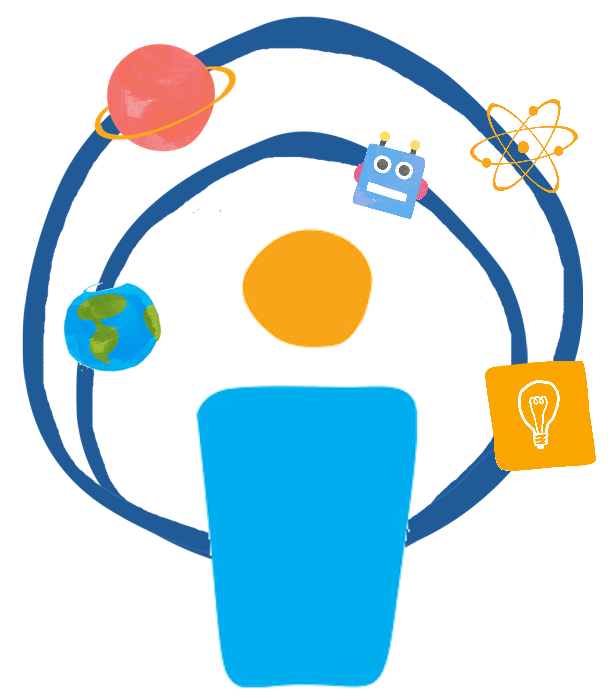 It’s a place to explore new technologies, acquire new skills and bring ideas to fruition.We provide free access to a wide assortment of tools and technologies that promote science, technology, engineering, arts, and math (STEAM) education as well as hands-on learning, collaboration and individual exploration. Electronic kits (Lego Mindstorms, Arduino, RasPi) do not require certification and can be checked out or used in the Library. Please contact the Digital Services Department at 203-594-5010, if you have any questions. In 2016, 14,000 children had fun learning in the Library. STEAM programs are especially popular. From Kinder-Coding and Scratch-Camp to Lego Robotics, Hero the Robot and 3D printing, families are making the most of our STEAM offerings. Engineers who happen to be 8 years old have been using our Hummingbird and Makey-Makey gear to build robots from found objects, while others have learned cartooning and computer animation. 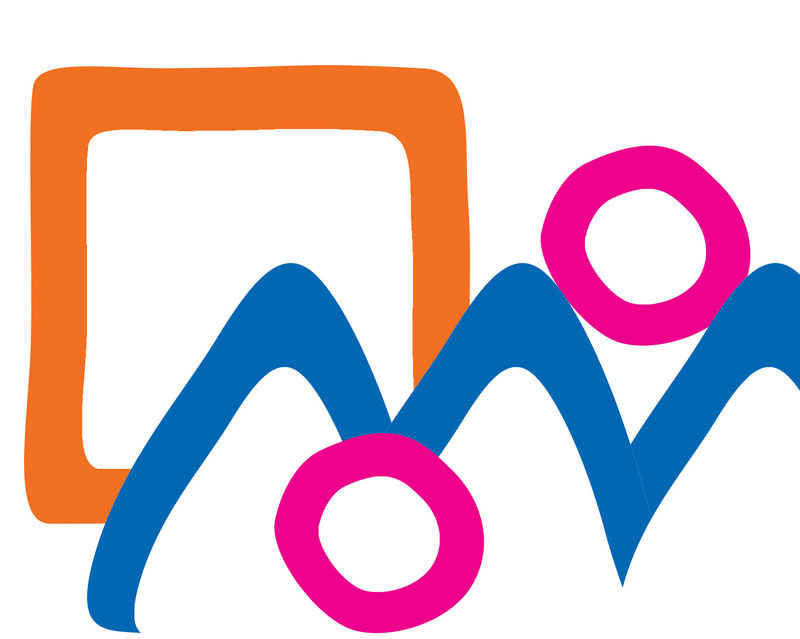 3D Printers: children under 12 are welcome to take a 3D Printer Certification course with a parent or guardian. Once certified, children under 12 may sign up to use the 3D printers with a parent or guardian. Mindstorm Lego Robotics kits are available for in-library exploration and building. Checkout on of our Arduino Kits and delve into the fascinating world of programmable electronics. The Arduino is a mini computer which offers a limitless array of programming possibilities from robotics to games and gardening. 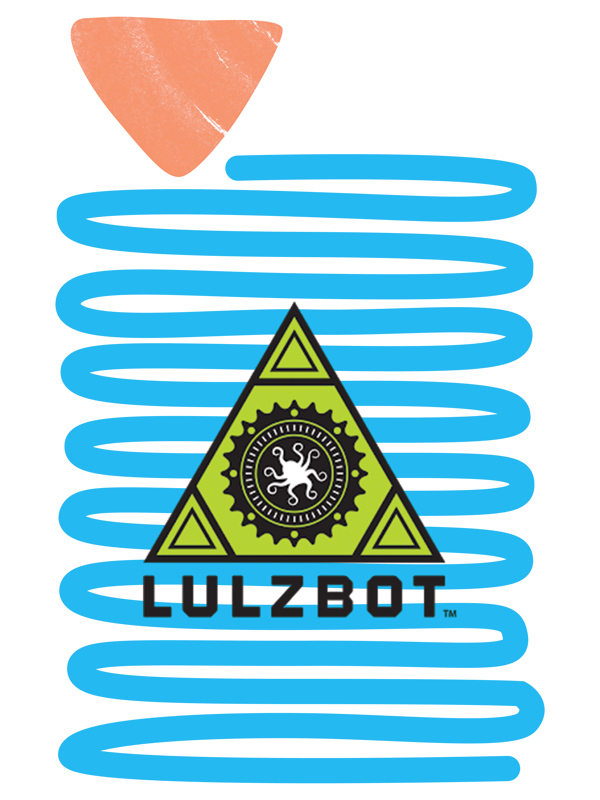 The kits will appeal to all ages and interests, requiring only a desire to explore and experiment. Our kits can be used in the Library or checked out and for 3 weeks. The kits include self-guided instruction and project idea booklets to get you started right away building fun and interesting projects while learning programming skills and electronic circuit design. 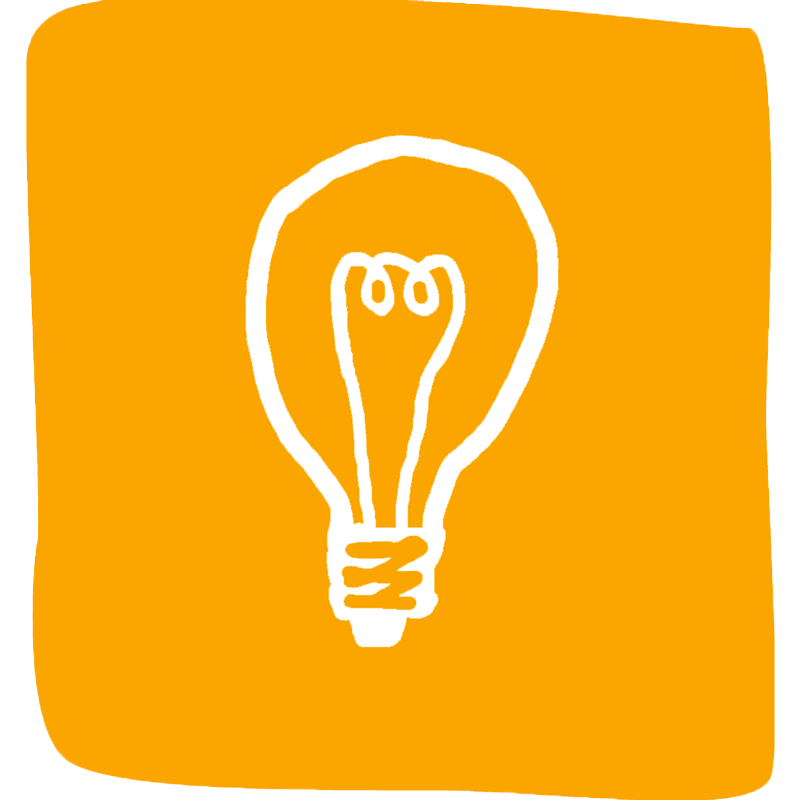 Full of news and project ideas the Arduino home page is a great place to get started! Or if you’d just like to get started right away here’s the official Arduino software. 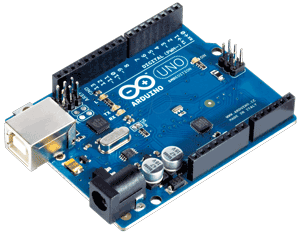 The folks over at the “For Dummies” brand have a list of eleven great Arduino resources. 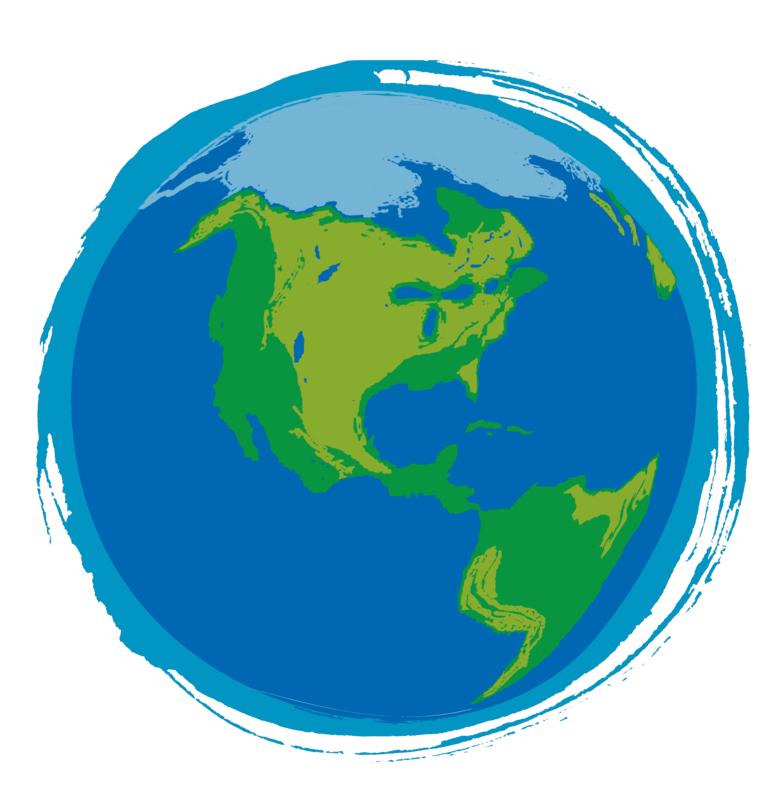 And here are some more great resources to get you started and to keep you going! Plus we have lots of great resources right here in the library! The Library’s Matter and Form 3D scanner lets you scan a variety of objects in full colour and convert them to digital files which can be printed out on one of our 3D printers. 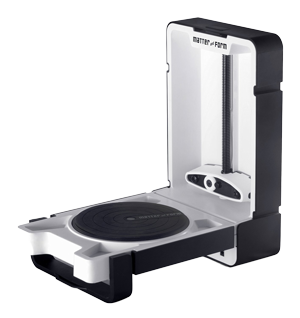 You can learn more about our 3D scanner by attending one of our 3D printer/scanner certification classes. Design, scan or download an object and print it on one of our three 3D Printers. Our 3D Printers are completely free to use! Before using our 3D printers, you need to attend one of our certification classes where you will learn how to safely use the machines. Once you have been certified, you can reserve time by calling, emailing or visiting the Information Desk. You can reserve 2.5 hour blocks of time on the 3D printers. Your reservation is for all three printers. Children under 12 are welcome to attend the certification classes with an adult guardian. We have three 3D printers: the Makerbot Replicator 2x, Makerbot Mini and Makerbot 5th Generation. You can print any .STL file on these printers. 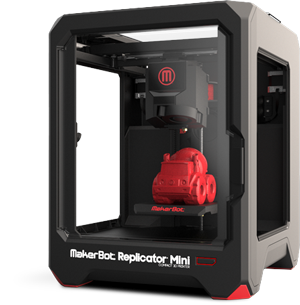 The Makerbot Replicator 5th Generation and the MakerBot Mini use ABS plastic filament. The Makerbot 2x uses PSL plastic filament. Check out these cool projects made using the 3D printers! 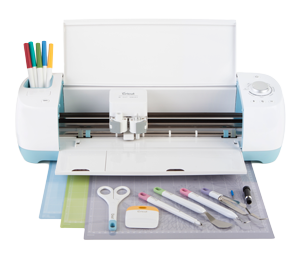 The Cricut Air is the ideal electronic cutting machine for your DIY and craft projects. 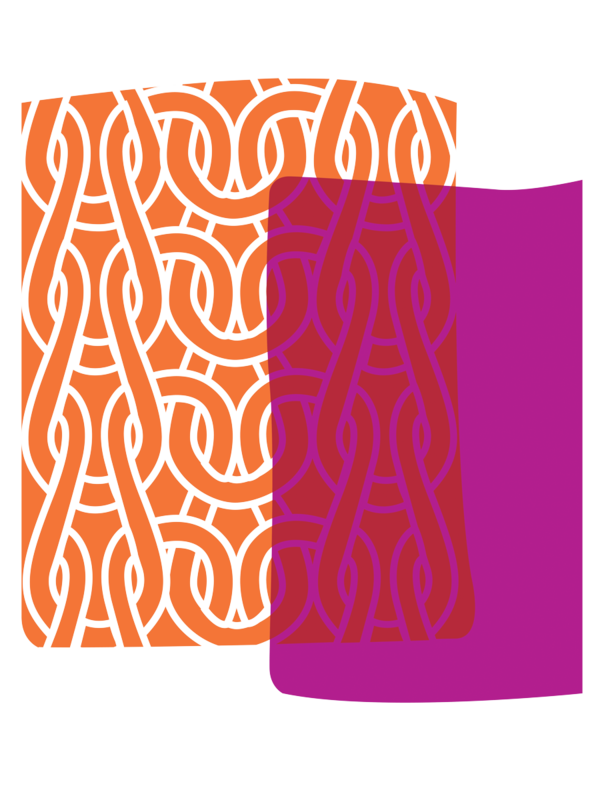 It can cut over 60 different materials with ease and precision to create anything from cards and invitations to party and home decor. Located in the Library’s MakerLab space, the Cricut is free to use and available on a first-come bases. Children under 12 years of age must be accompanied by an adult. Click here to view a simple tutorial to help get you started. Explore computing on a small scale by checking out one of our Raspberry Pi Kits. The RasPi is a credit-card size computer that enables enthusiasts of all ages explore the computing and learn how to program in languages like Python or Scratch. 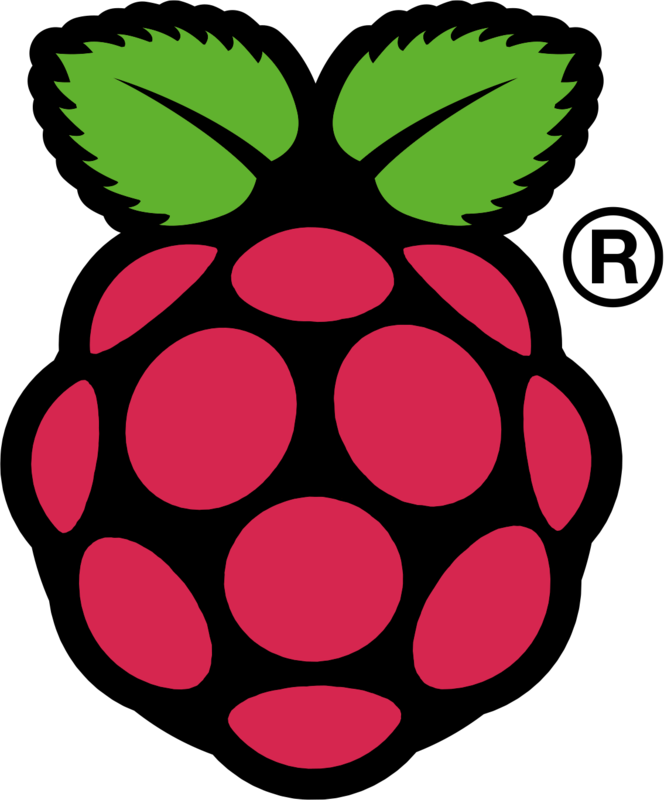 We have RasPi kits you can use in the Library or check out and take home for 3-weeks. The kits include everything you need to get started building programs right away. Immerse yourself in interesting new places and experiences by exploring the Library’s Virtual Reality Station featuring the Oculus Rift. We have a growing collection of recreational and educational games that will introduce you to this unique and transformative technology. To use the Virtual Reality Station you will need to attend one of our certification classes. These 15 minute classes will introduce you to the Oculus Rift and certify you to start reserving time to use the equipment. The class will cover procedures, safety, handling the equipment and launching VR games. 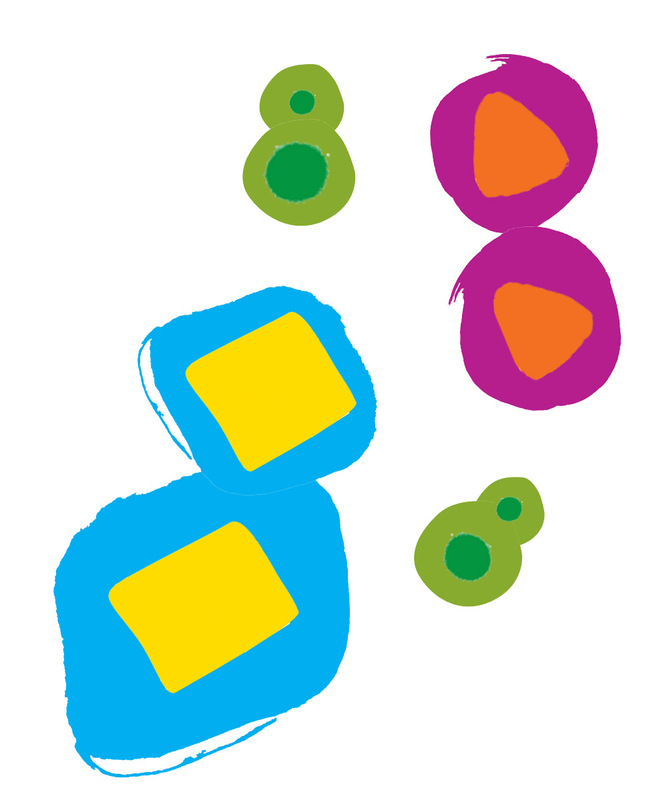 You can visit the events calendar on the Library’s website to register for one of our upcoming classes. Classes are limited to 5 participant and you must be 13 years or older to attend. You will also need to sign and submit a waiver form after you complete your certification (signed by a parent or guardian if you are under 18 years of age). After you complete the certification class and sign the waiver, you can reserve the VR station for a 30 minute session on the days it is available by visiting or calling the Information Desk @ 203-594-5003. If you have any questions, please contact Jeff Zaino @ 203-594-5010.